We offer buy-out/clean-out service when our clients need a quick turn over on select items or need a home cleared out in a short amount of time. 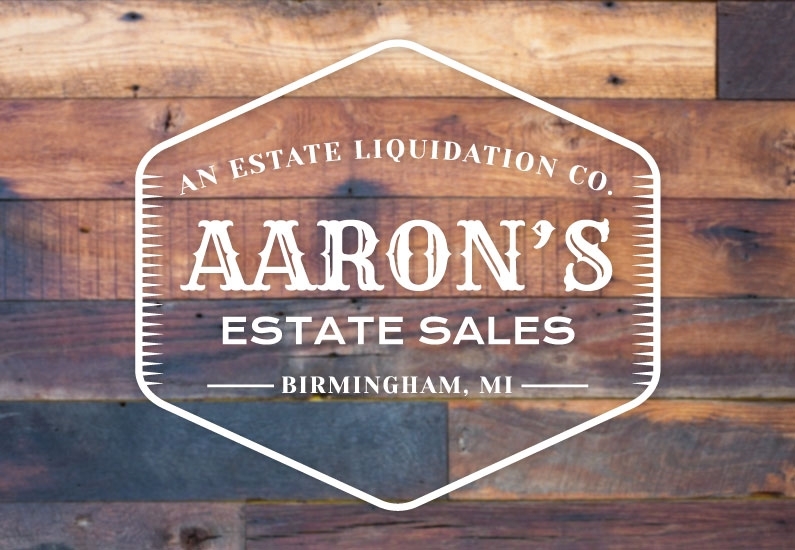 The main reason for a buy-out is when there are select items of value that need to be liquidated in a short time frame, at that point Aaron's Estate Sales will evaluate the personal property and make an offer. We believe an estate sale is the best possible way to maximize the value of personal property. If there is not enough for an estate sale there are other ways to make as much money as possible, such as selling the items personally online or going through an auction house. The clients that usually take advantage of our buy-out/clean-out service usually need quick turnover on antiques or collectibles.